July, 2016 | Run S.M.A.R.T. 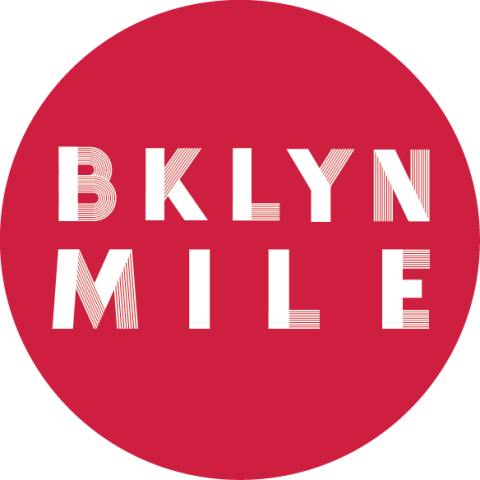 For more information visit BrooklynMile.com. Simon Glendenning signed up for private coaching back in October of 2015. 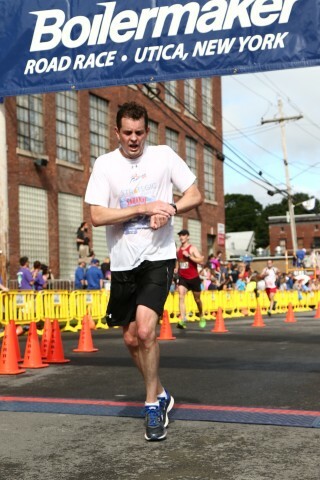 His marathon PR at the time was 3:06. 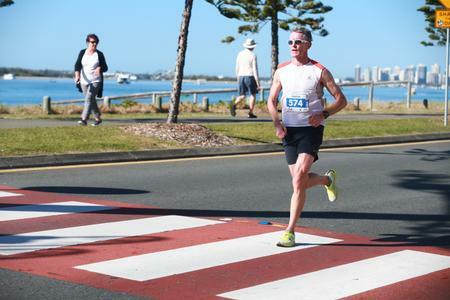 We’re excited to report that the 38-year-old from Victoria, Australia reached his goal by cracking three hours for the first time at the Gold Coast Marathon.